Rejoice Kud Wafter Little Busters and Noumi fans! 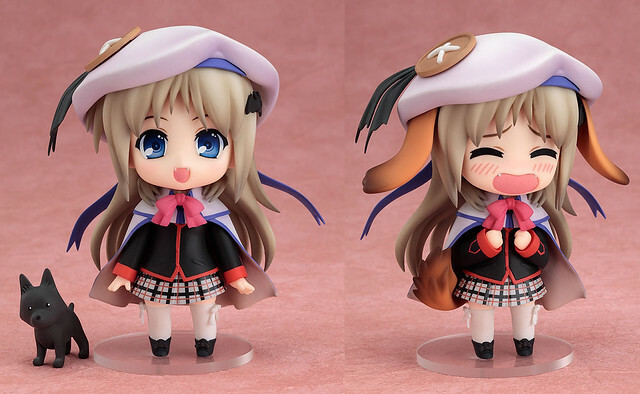 GSC has just announced that Nendoroid Kudryavka Noumi: Winter Clothes version will be re-released along with the summer version, which was announced previously. Similar to the original release, she will be manufactured by Gift, priced at 3800 Yen and scheduled for July release. This entry was posted in News and tagged kudryavka, little busters, nendoroid, noumi.